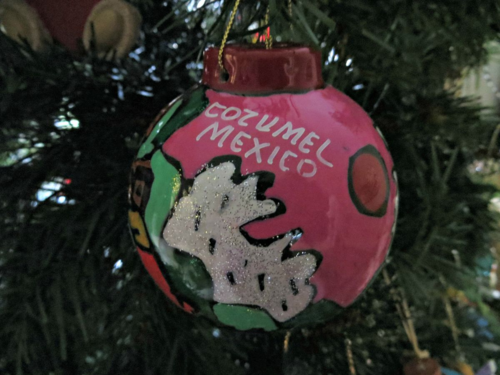 Things to do in Cozumel during the Holiday season! Winter Vacation in Cozumel is too good to be true! holiday? Are you prepared to enjoy Mexican culture this December? If yes, Cozumel will be a wise pick for you. Traveling to Cozumel during cool winter seasons has become a hobby amongst many ardent travelers. The Caribbean destination has evolved to be an idyllic winter getaway that can keep and add more panache and glamour to the festive spirit. Cozumel is much more than a Caribbean Island. It has something interesting for everyone in the family, and this is true at all times of the year. Here are few interesting things to do in Cozumel during winter holidays. These activities should be a part of your Cozumel travel planning process. Go Snorkeling or Scuba Diving! If you are travelling to Cozumel, remember to snorkel or scuba dive. The pristine island is renowned for its striking scuba diving locations. And, the best part about scuba diving in Cozumel is that you don’t have to be a professional swimmer. The destination homes some of the world’s finest reef diving spots. Located few miles from the Yucatan Penninsula, Cozumel’s San Miguel is a must visit. Diving in Cozumel will undeniably be a pristine experience and one that you won’t soon forget. Things to do in Cozumel will remain incomplete without some cultural activity mixed in there somewhere. Talking to travellers one of the most common things to do to in Cozumel that they seem to be seeking is something off the beaten path and not so touristy. Travellers now a day are becoming much more interested in not being pampered and living a truly authentic experience. For that we can recommend our Joy or Chocolate tour right here at Discover Mexico. This tour will give you a chance to experience the joy of learning more about one of everybody’s favorite things, “Chocolate”; but not only that also more about the Mayan Culture which is something definitely worth immersing yourself in while in Cozumel. Travelling to Cozumel during winter holidays is an amazing move. The place is loaded with too many things to do! From diving to sightseeing to dune buggy rides, to Christmas Eve posadas to candlelit progressions, the island is lively and a colorful place to enjoy the festive season. So get out of the cold this winter and Cruise to Cozumel! This entry was posted in Cozumel Travel Tips, Discover Mexico Park Tours, Mexican Culture, Things to do in Cozumel and tagged Activities in Cozumel, Best Cozumel Excursions, Best Things to do in Cozumel, Best Tours in Cozumel, Christmas in Cozumel, Cozumel Activities, Cozumel Chocolate factory, Cozumel Concept theme park, Cozumel Cruise Excursions, Cozumel Cruise tips, Cozumel Family Activities, Cozumel Travel Tips, Cozumel Vacation, Cozumel vacation planning, December in Cozumel, Discover Mexico, Discover Mexico Cozumel, History of Mexico, Joy of Chocolate tour, Mayan Culturalt tours, Mexican Culture, Premium Cozumel Tequila Tours, Things to do in Cozumel, Vacation to Cozumel on January 1, 2016 by discovermex. If you’re looking to delve deeper into the culture of Mexico and understand both its past and present, take a gander at the Video Experience Room. To see the actual arts and talents of the community, walk through the Popular Museum of Art. 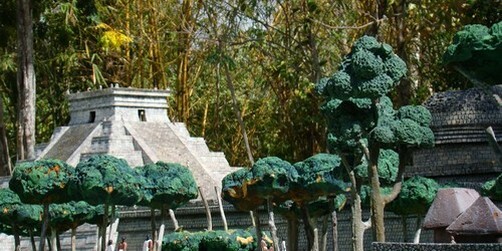 For an out of this world experience, take advantage of the Outdoor Walk Through Time and Space, “Explore Prehispanic, Colonial and Modern Mexican wonders on our beautiful outdoors walk with natural and exotic flora and fauna. Feel the excitement of going through time and space discovering one of the richest cultures of all times”. To satisfy your sweet tooth or to cool off hit up ice cream or tradition food and beverage cravings, hit up the Mercadito Corona Snack Bar to appease that appetite. And all the venturing through the culture of Mexico has bound to get you looking to incorporate some of the arts into your life, into your house. It gives way to the perfect chance to buy something for yourself, or your family members and friends, through the Hand Crafts and Souvenir Shop. 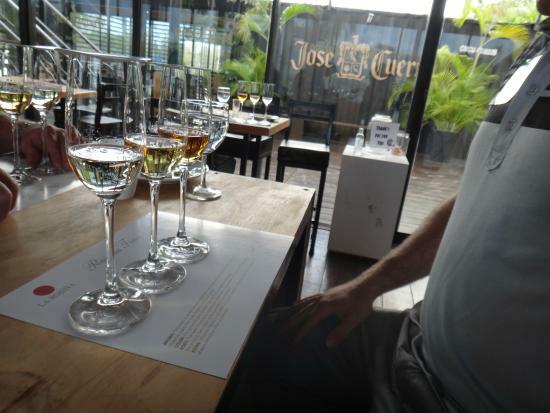 For a more refined look when drinking up that tequila, go and get some lessons in tasting, through the Professional Tequila Tasting. Taste the various fine spirits, and be on your way to become a professional in the tasting of these delightful drinks. A not to miss performance, one that you must entertain yourself to, is the Voladores de Papantla Ritual. The performance of voladores, or flying men, is a fertility ritual, a sight not to be missed if you are in the Cozumel region. With our connection to so much of Mexican culture and history, you need not to give up on modern amenities, with our free wifi, taxi services, parking lot, all weather activity, a bilingual guide, and so on. Don’t miss out on any of the opportunities to explore the culture and fun of Mexico, something that is impossible if you take advantage of the many activities and Cozumel Tours offered by the Discover Mexico Park. Come, from anywhere in the world, and immerse yourself in the culture of Mexico. 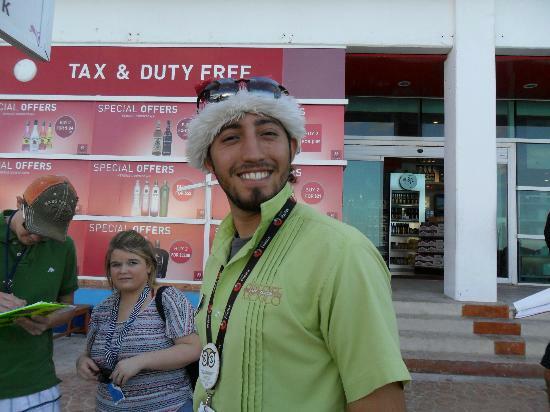 There are so many great Cozumel Tours in which to take part while on your Cozumel Vacation. Just make sure that you check out Discover Mexico for guaranteed fun during your visit to Cozumel. Contact us today for more information about any one of our unique Cozumel Tours or for info about anything Cozumel! See you soon! This entry was posted in Cozumel Travel Tips, Discover Mexico Park Tours, Things to do in Cozumel and tagged Activities in Cozumel, Best Cozumel Excursions, Cozumel Concept Park, Cozumel Concept theme park, Cozumel Cruise Excursions, Cozumel Cultural Events, Cozumel Cultural Park, Cozumel Cultural Tours, Cozumel Excursions, Cozumel Family Activities, Cozumel Family tours, Cozumel Shore Excursions, Cozumel Tours, Cozumel Travel Tips, Cozumel Vacation, Cozumel vacation planning, Discover Mexico, Discover Mexico Cozumel, History of Mexico, Mexican Culture, Mexico History, Premium Cozumel Tequila Tours, Things to do in Cozumel, Tours in Cozumel, Travelling to Cozumel, Vacation to Cozumel on August 20, 2015 by discovermex. As Cozumel is rich with Mayan culture catching a traditional Mayan event while you are here in Cozumel is just a great plus during your Cozumel Vacation. The Sacred Mayan Journey is an annual event here in Cozumel and the Riviera Maya. This event follows the traditional Mayan sea route that the Mayans would use in their journey from Pole (Xcaret) to Cuzamil (Cozumel). Mayans crossed the caribbean channel from Pole to Cuzamil in large canoes. The reason for their journey was to honor the Goddess Ixchel who was the Mayan Goddess of fertility. Cozumel was dedicated to the Goddess Ixchel. 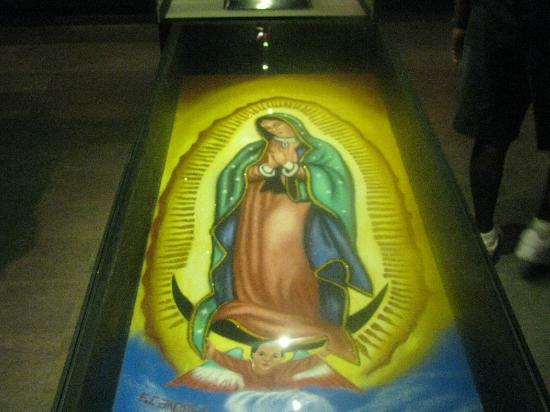 This Traviesa Maya is a tradition that dates from 1250 -1519 AD. In this tradition the Mayans would make their pilgrimage to the island of Cozumel where they would make offerings to Ixchel and also to receive divine messages for their communities. The Sacred Mayan journey as I had mentioned earlier lasted from 1250-1519 AD so it did stop for half a century. Nine years ago a cultural group Experiences Xcaret brought back this sacred Mayan Tradition as a way to strengthen locals cultural identity as well as allowing tourists and non Mayans learn more about the wonderful heritage of the Mayans. 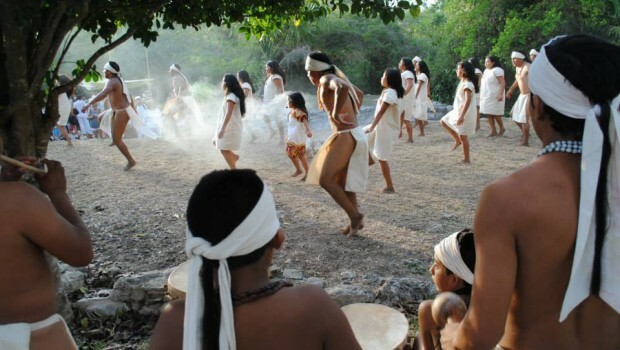 This ritual accurately follows the traditional dances, rituales and even the types of canoes used. Participants in the Sacred Mayan Journey begin to train for the Cozumel Event up to 6 months in advance. This is a very hard crossing and I know oarsemen that train for this until 3am when they are preparing for this very unique event. Once this Cozumel event begins over in Xcaret guests participate in rituals and dances that last the entire night. At first light the participants then take the canoes and row across the ocean to Cozumel where offerings are made to the Goddess Ixchel who then sends messages back to the mainland. 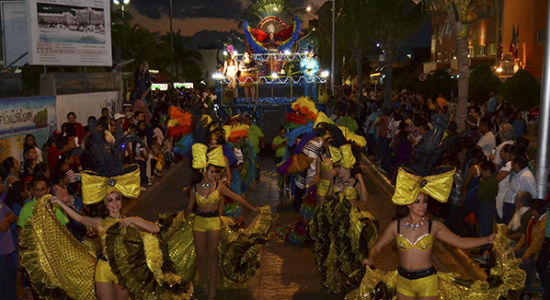 The participants then return to the mainland in Playa del Carmen with tokens from the Mayan Goddess. The tokens are omens of good fortune. This is a very unique Cozumel Cultural event and it very important to the local Mayans. So if you are looking for a unique Cozumel Cultural Event don’t miss out on the Sacred Mayan Journey. Contact us at Discover Mexico Cozumel for more great things to do in Cozumel. This entry was posted in Cozumel Travel Tips, Mexican Culture and tagged Cozumel, Cozumel Cultural Events, Cozumel Cultural Tours, Cozumel Family Activities, Cozumel Mexico, Cozumel Musuem, Cozumel Travel Tips, Cozumel Vacation, Cozumel vacation planning, History of Mexico, Mayan Culture, Mexican Culture, Mexico History, Riviera Maya, Riviera Maya Events, Things to do in Cozumel, Vacation to Cozumel on May 23, 2015 by discovermex. Well with high season winding down here in Cozumel. Cozumel cruisers may be wondering what’s next on the things to do in Cozumel list? Well not to worry there is still plenty going on in Cozumel so let’s go over a few of the things that are happening this week in Cozumel. Here are a few things that are still in full swing here on the island, so plan your Cozumel tours this week considering the following. As of last week the fun and exciting and very popular Festival del Cedral which is now in full swing! 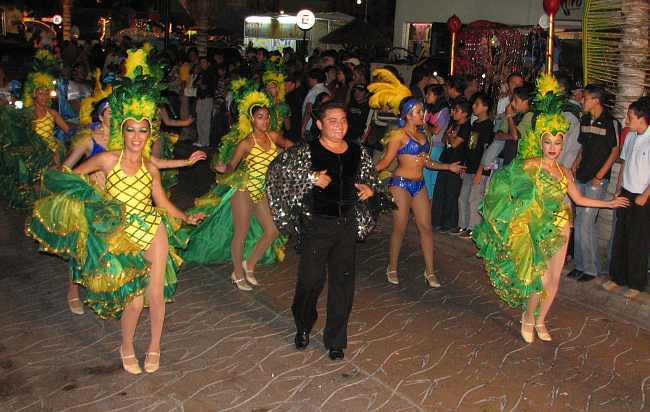 El Festival del Cedral is a traditional celebration that has been taking place for about 160 years now. The Festival was started by Casimiro Cardenas who was one of the few survivors of an attack by Mayans on a religious settlemente. The Festival del Cedral is packed full of events for a little over a week. There are plenty of Cozumel Cultural events folklore dances etc. There are also plenty of other events such bull fights, horse race, live music (popular Mexican bands come from all over to showcase the event), and much more. It’s definitely something that is worth looking into if you have a few days on the island and are looking for great things to do in Cozumel. 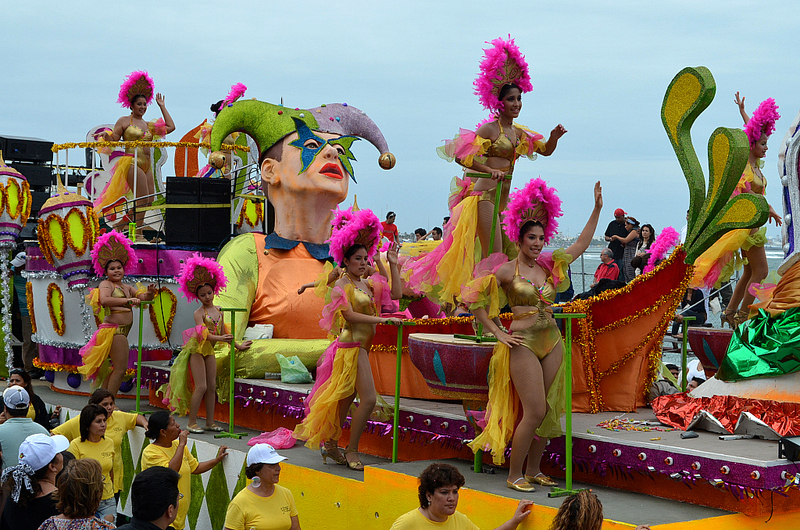 5 de Mayo is without a doubt one of the most well known Mexican holidays and here on Cozumel it’s no different. Cinco de Mayo is actually the celebration of the Battle of Puebla when the French army was defeated in the city of Puebla in 1862. While it may not be a Federal holiday it is celebrated across Mexico and even in the United States by Mexicans that are living abroad. In the Puebla area of Mexico it is common to see reenactments of the actual battle and Mexican Pride is running stronger this day than most others. In Cozumel expect plenty of great deals at the local restaurants as well as traditional dishes. This important holiday does coincide with the Festival del Cedral as well so expect plenty of festivities to be taking place for 5 de Mayo out at el Cedral. Well as you can see despite the high season coming to an end there are still plenty of great things to do in Cozumel year round and this week is no exception. 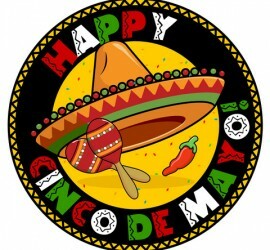 Make sure that you come get your party on at el Cedral for this years 5 de Mayo in Cozumel. Contact us for any information and for other great Cozumel Travel Tips! This entry was posted in Cozumel Travel Tips, Mexican Culture and tagged Cozumel, Cozumel Activities, Cozumel Concept Park, Cozumel Concept theme park, Cozumel Cruise Excursions, Cozumel Cultural Events, Cozumel Cultural Park, Cozumel Cultural Tours, Cozumel Excursions, Cozumel Family Activities, Cozumel History, Cozumel Mexico, Cozumel Parks, Cozumel Travel Tips, Cozumel Vacation, Cozumel vacation planning, Discover Mexico Cozumel, History of Mexico, Mexican Culture, Things to do in Cozumel, Vacation to Cozumel on May 4, 2015 by discovermex.